Our company adopts high speed crusher, Raymond mill, jet mill and other advanced milling equipment, the production of various types of graphite powder series products. 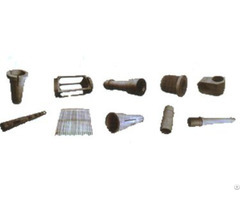 In electrical carbon products, lubricating materials, chemical fertilizer catalyst, a pencil core, powder metallurgy mold release agents, as well as rubber, plastic composite filler or modifier and other industries, a wide range of applications, praised by users at home and abroad. 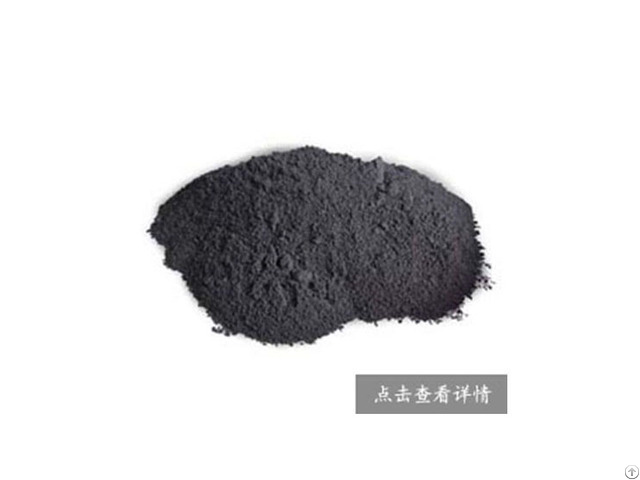 Variety: TS series, T series Size: 1-38μm Properties: excellent property of natural flake graphite, in the high temperature condition has special oxidation resistance, self lubrication and plasticity, but also has good electric property and adhesion. Uses: widely used as a high temperature lubricant base material, erosion resistance lubricant base material, the fertilizer industry catalyst in the production of powder metallurgy mold release lubricant, and metal alloy material, carbon film resistors, dried conductive film and preparation of conductive liquid and plastic rubber and all kinds of composite filler or catalysts to improve the wear resistance of the material, resistance or conductance properties. Posted By: Qingdao Xinghe Graphite Co., ltd.
Business Description: Qingdao Xinghe Graphite Co., Ltd, the member of Chinese Graphite Industry Association, produces all kinds of natural flake graphite with headquarter located in Pingdu, Qingdao, the well-know place of supreme quality big flake graphite. She enjoys decades of research, development and processing history with existing 968 working staff. 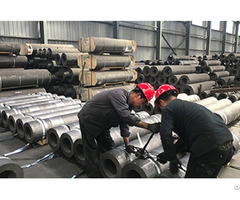 Products extend to 10 series, 500varieties covering medium carbon graphite, highcarbon graphite, high purity graphite, micro powder graphite and expandable graphite. The annual production amount reaches 50000 metric tons and output's 230 million. Our products are sold to 31 domestic provinces and sold to US, Japan, South Korea, India-Pakistan, Turkey, Poland, Germany and Russia, served in steel, refractory, metallurgy, friction, oil, coating, battery, plastic industry etc. We stick to "Quality first, Customer supreme"operation principle, satisfy clients with highly qualified products and service. 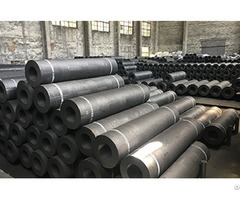 With the rapid development of hi-tec and ever growing carbon production application in domestic andabroad market, wwe are movingtowards even broader prospect. Qingdao Xinghe Graphite Co., Ltd is consisted of three processing factories and two graphite deposits. Depending on local rich mineral resource, we explore and develop unceasingly and has been one of the biggest natural falke graphite manufacturing base.